India had every reason to feel confident going into the final. Barring that minor blip against Sri Lanka, we had beaten each of our opponents convincingly. Given the kind of side we had, especially the strength in batting, I wouldn't say it was a great performance by us if you look at the tournament as a whole. No one expected us to play Bangladesh in the semifinals. We were good in patches, didn't have to work really hard to get to the final if you compare it to previous ICC tournaments. It would have been great to finish on the winning side though. Our bowlers disappointed when it mattered the most. We didn't start too well to begin with. The crucial point of Sunday’s final at The Oval came extremely early. It was the no-ball that Jasprit Bumrah bowled that saw Fakhar Zaman being caught behind by MS Dhoni. The look on Kohli's face said everything. Mind you, Zaman was batting on three at that time. Post that, he didn't need another chance. Bumrah’s no-ball incident proved to be costly as Zaman took the game away from India. He attacked the spinners rather than taking singles. The spinners didn't help by giving away too many runs, plus they didn't take any wickets. India had enough reason to worry chasing down 338. This cost us immensely, and apart from that, our fielding wasn't up to the mark as seen in previous matches. It was such kind of performance where we were hoping for a breakthrough rather than making things happen. The runs given in the middle overs were too much. They got their partnerships spot on. They were up for it right from the first ball and one had the feeling that they had saved their best for the final against us. Seeing the scorecard, India had enough reason to worry chasing down 338. It was a daunting total to chase, but we knew our hopes rested on our top three batsmen who had to give us a near-perfect start. 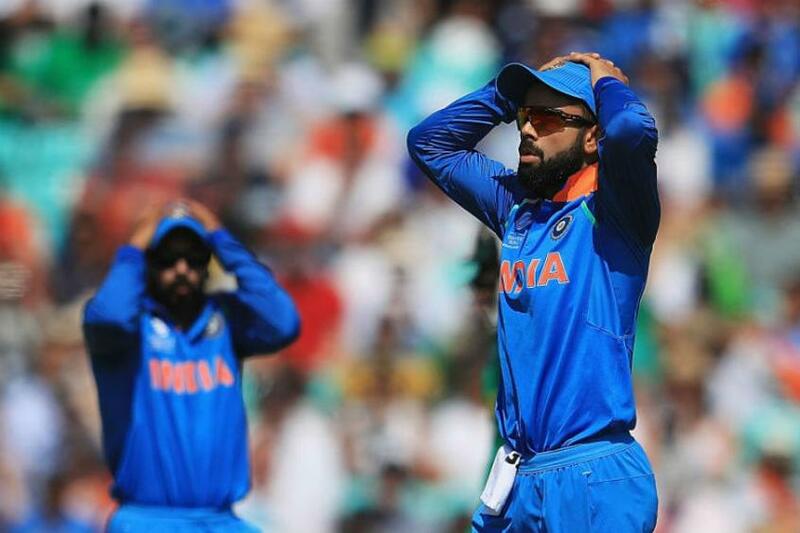 Things took a turn for the worse by the ninth over as Mohammad Amir sent Rohit Sharma, Shikhar Dhawan and Virat Kohli back to the pavilion. Pakistan couldn't have asked for a better position to be in. The game was done and dusted there. Hardik Pandya's quick-fire 76 coming from just 46 balls was probably the only positive for India on Sunday. At 54 for five, he had all the freedom to go out all guns blazing and hit the ball hard. He took Shadab Khan head-on and scored those massive sixes to give us some ray of hope. All eyes now turn to India’s tour of the West Indies at the end of this month. It won't be much of a challenge for us as Afghanistan just went there and gave it a tough time. The series should serve as a great learning experience for the youngsters to stand up and be counted. It will be a good tour when the big boys will cool their batteries and new kids on the block show their mettle.